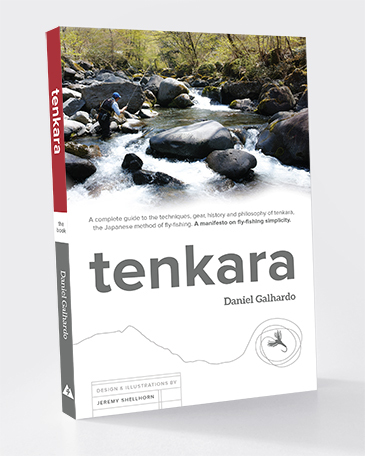 Tenkara USA founder Daniel Galhardo is out with a brand new book, and it’s loaded with tips, tricks and little-known secrets—all from the man who brought tenkara fishing to the United States some seven years ago. 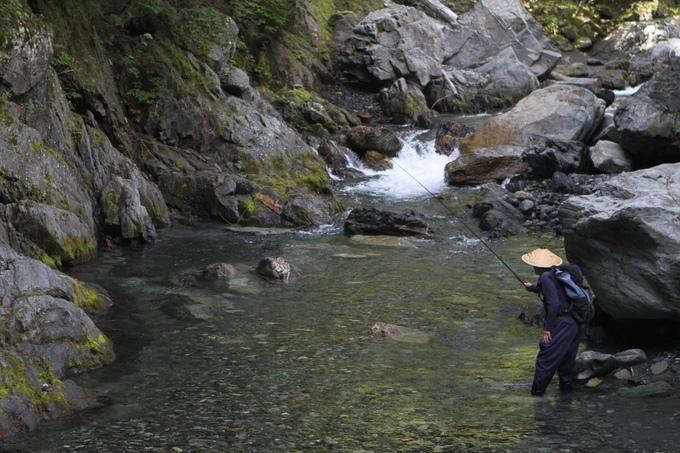 Daniel discovered tenkara during a 2008 trip to the mountains north of Tokyo. 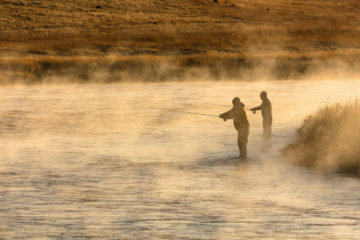 Though well known in Japan at the time, tenkara wasn’t even a blip on the American fly fishing industry’s radar. Daniel was already a ten-year veteran of fly fishing when he picked up a tenkara rod for the first time, but something about the method spoke to him, and he quickly came to view it as a superior alternative to traditional Western fly fishing. After that initial trip to Japan—a country that he now visits on a yearly basis—Daniel became enamored with the simplicity and streamlined nature of tenkara. So enamored, in fact, that he made it his life’s mission to take the tenkara philosophy to anglers beyond the borders of Japan. 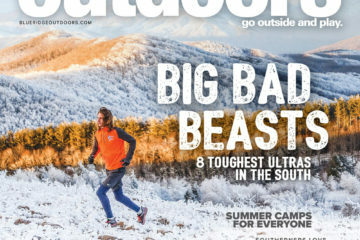 Enter Tenkara USA, which Galhardo founded in 2009 not long after his fateful trip to the mountains north of Tokyo. 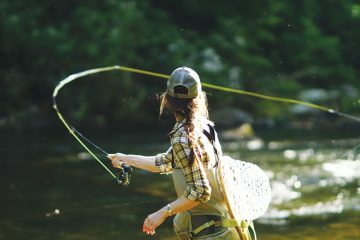 It was the first American company to sell not only the equipment that tenkara requires but the storied history behind the technique. Since then, tenkara has caught on like wildfire. 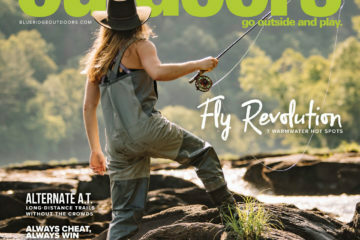 Fly shops across the country now carry Tenkara USA products, and additional tenkara-focused companies have sprung up in its wake. In this book Daniel breaks down the already simplified fly fishing method. 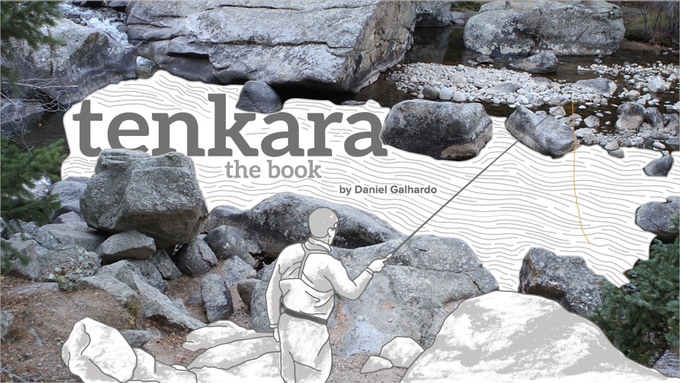 He tells the story of how he got started in the world of tenkara, how it forever changed his fly fishing career, and outlines tenkara’s fascinating history—which is thought to date back some 600 years. 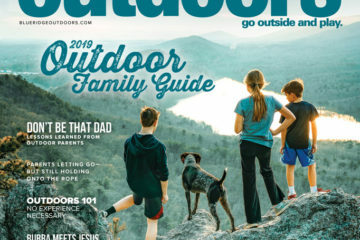 From there he delves into tenkara technique, touching on everything from fly tying and tenkara equipment basics to landing fish on a rig with no reel and mastering different casting methods. The whole book is riddled with engaging illustrations from book illustrator Jeremy Shellhorn and QR codes that link readers to corresponding how-to videos on TenkaraUSA.com. Whether you’re an experienced tenkara angler or just getting into the sport, Galhardo’s book is a must-read.